Noise is a secret weapon used by many professional producers to enhance and flavour their tracks: for example by making digital samples and synths sound more natural, adding grit and power to bass-synths, leads and paths, and adding character and sustain to drums and beats. 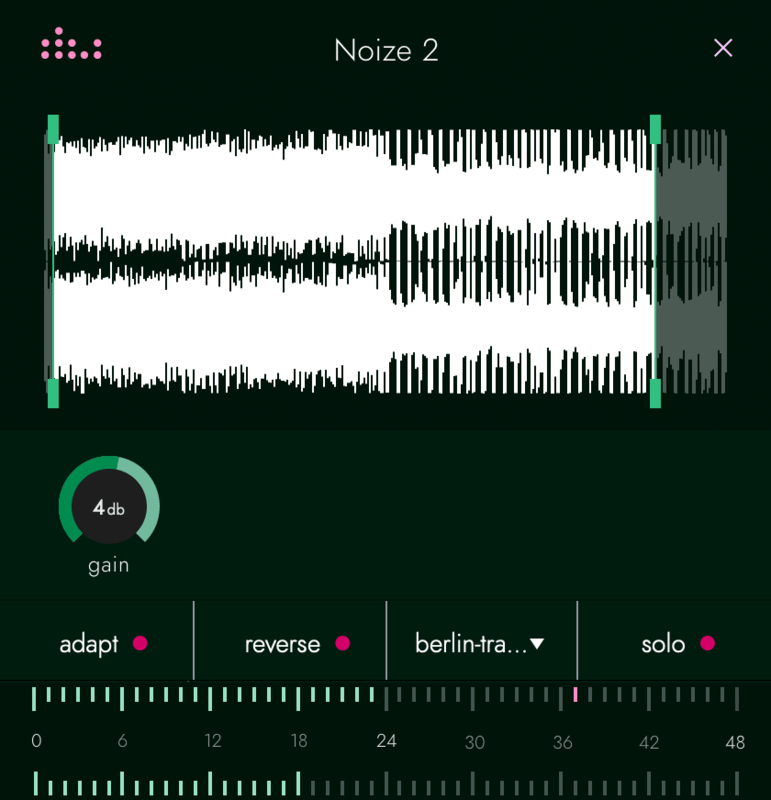 In addition to our 8 built-in noise types, the Noize 2 allows you to load and edit your own samples. Using the Noize 2 with custom samples, like the ones from the denise Berlin sample pack, lets you add exciting layers that adapt seamlessly to the volume of your tracks. 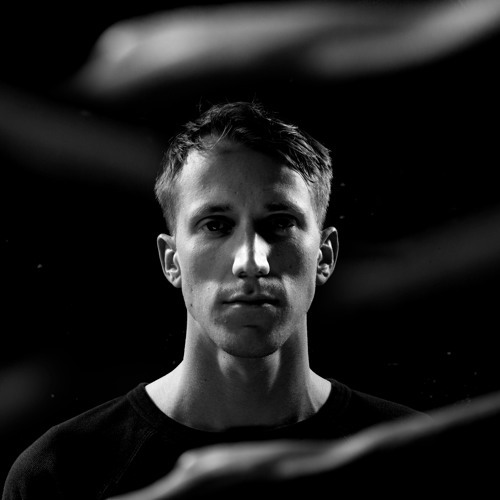 The song features a repetitive 909 loop and the aim of adding this sample is to create a hypnotic groove. The whole track is made as an uplifting train travel, so a sample from the U-Bahn (train) in Alexanderplatz from our Berlin Sounds sample library was perfect for the aim. We want to give these drums texture, they have to tell a story. Here is the drum loop we want to effect. After loading the plugin, we give it the slightest amount of rise to make it more gentle and we lengthen the fall. We hi-pass the low frequencies to avoid any low rumble to stack up into the track and we automate the lo-pass filter to open up the sound as the track goes. Now let’s blend in this effect and play the full track again. Very easy to add a layer, quickly. The real question is, when NOT to use Noize. Adds an aggressive layer to the track, Noize filter is used to open up the sound. 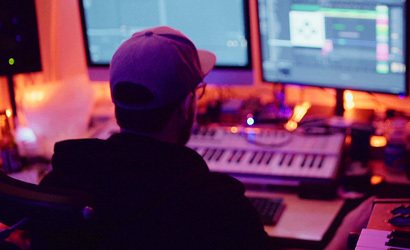 A machine room sample has been used to create a new layer on top of the synthline. 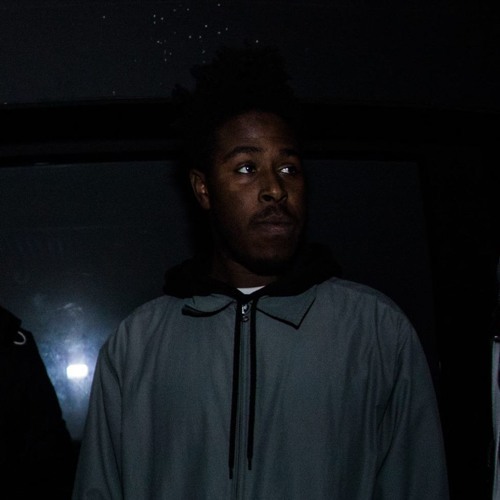 A fry vocal sample has been used to give organic grit and dirt. Birds sample added to synths for a naturalistic background. Rain is added to the synth pad to have a watery texture. Noise is used to create a room layer and on the snare to make it more aggressive and reverby. Make vocals sound more retro and crush and disturb by using a 0-fall-time filtered noise. 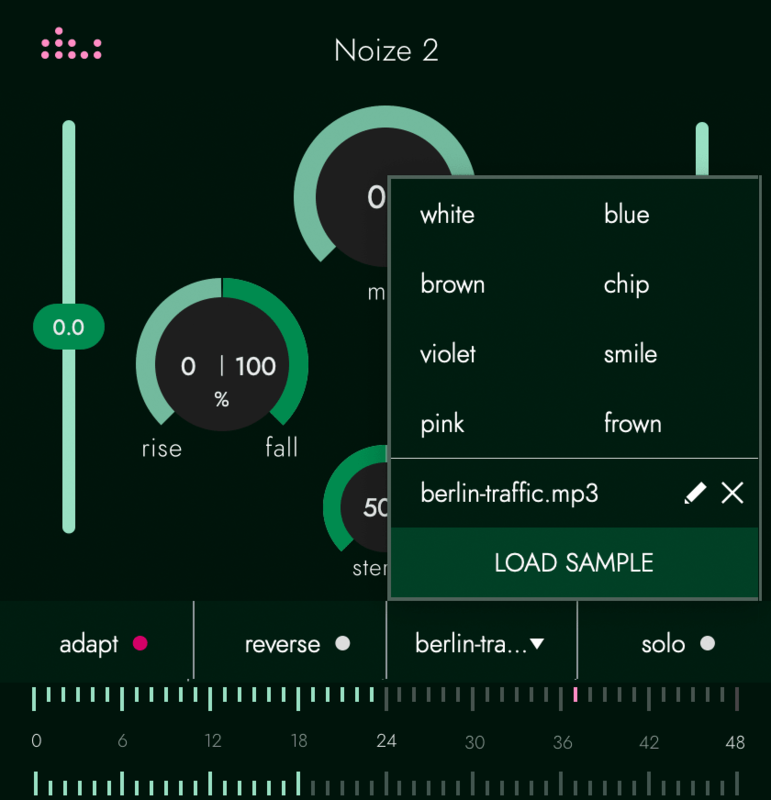 Overview of the Noize 2.0 features: ● A switch to generate noise that adapts to the volume of your track, in real time. ● Load and edit your own noise samples. ● Choose between 8 types of noise and apply additional filtering. ● Mute the original audio to isolate the noise signal and apply additional effects. ● Optimize the behaviour of the noise by tweaking the rise and fall time. ● Additional plugins that compliment the Noize: Bite and Space Invader. ● Low CPU load. Plugin Front MIX (0% to 100%): Mixes in the generated noise. Set to 0%, the plug-in is fully transparent. INPUT (-24dB to 24dB): Input gain that lets you boost or attenuate the signal going in, giving you more control over the signal. OUTPUT (-24dB to 24dB): Output gain that lets you boost or attenuate the signal going out, giving you more control over the signal. RISE AND FALL (0% to 100%): When in adaptive mode, the rise feature allows you to ignore transients, softening the noise, while the fall feature lets you smooth out the noise signal for more percussive sounds or add a noise tail. HPF AND LPF (20Hz to 20kHz): A high pass and low pass filter to apply additional filtering to the generated noise. REVERSE (on/off) A button to quickly reverse the samples play direction STEREO (0% to 100%) Lets you set the stereo width of the generated noise from fully mono to fully stereo. ADAPT (on/off): Turns on the adaptive functionality of the plugin, making it follow the volume envelope of the source. If this feature is turned off, the plugin will behave like a regular noise generator. STYLE (white / brown / violet / pink / blue/ chip / frown / smile): A menu that lets you choose between the five most well-known noise types and three inspired noise types. White - A noise type which consists of equal levels of sound across all amplitudes Traditional white noise with a flat frequency response. Brown - A sound colour which consists of lower frequencies with quieter high frequencies. Traditional brown noise with a 6db fall per octave. Violet - Is a sound color consisting of high frequencies with lower frequencies much quieter. Traditional violet noise with a 6db rise per octave. Pink - A noise type which consists of equal levels of sound at different octaves. Traditional pink noise with a 3db fall per octave. Blue - A noise colour which consists of louder high frequencies than low frequencies, with a rise of 3dB. Traditional blue noise with a 3db rise per octave. Chip - A sound produced by old-school arcade system boards, used for many popular arcade games since the 70s. Old school noise in the style of arcade system boards, used for many popular arcade games since the 70s. Frown - A 1st order bandpass filter of white noise noise between 320 and 1250 Hz Traditional white noise, with an EQ curve in the shape of a frown. Create by a 6db per octave bandpass. Smile - A 1st order bandgap filter of white noise noise between 320 and 1250 Hz, Traditional white noise, with an EQ curve in the shape of a smile. Create by a 6db per octave bandgap. SAMPLE LOAD (menu) An import option to load your own samples, or field recordings, into the plugin. The sounds will be used in place of a noise type. SOLO (on/off): A switch that mutes the original source signal, enabling you to apply additional processing to just the generated adaptive noise. SAMPLE EDIT MENU A menu option which allows you to edit the length, cut and gain of an imported sample through the sample load. The edit menu appears by selecting the small pencil icon next to the sample name. To close the menu, simply click on the small x in the tip right hand corner of the screen.